Mariah Gillespie, originally from Norman, Oklahoma, received her BFA in Fiber from the Kansas City Art Institute in 2014. 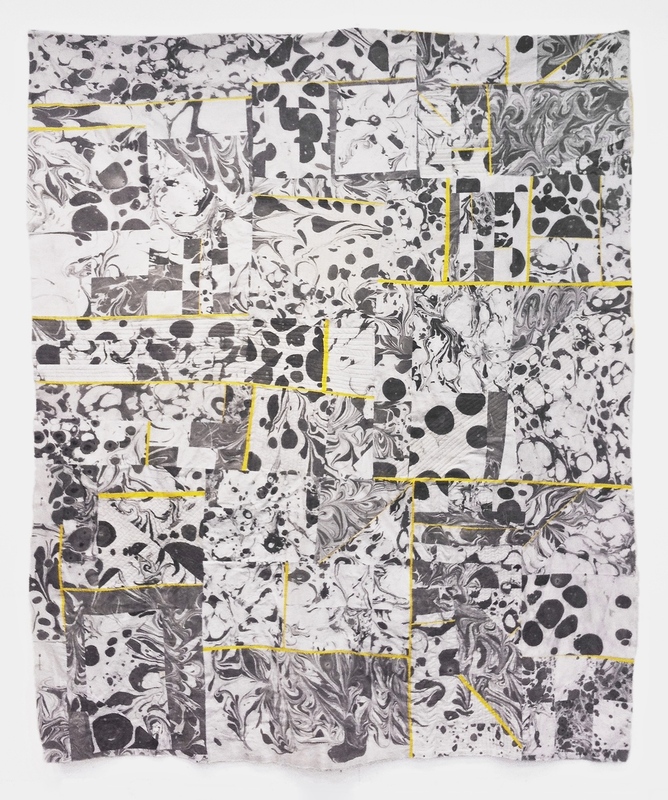 She has received the Susan Lordi Marker Award of Excellence in Fiber, as well as being awarded a year-long studio residency at the Charlotte Street Foundation’s Urban Culture Project in downtown Kansas City, in 2015. Mariah’s recent endeavors include co-founding TWO, a design collaboration with artist Hannah Carr. In June 2015, TWO debuted the first collection of apparel and accessories at the 15th Annual West 18th Street Fashion Show. 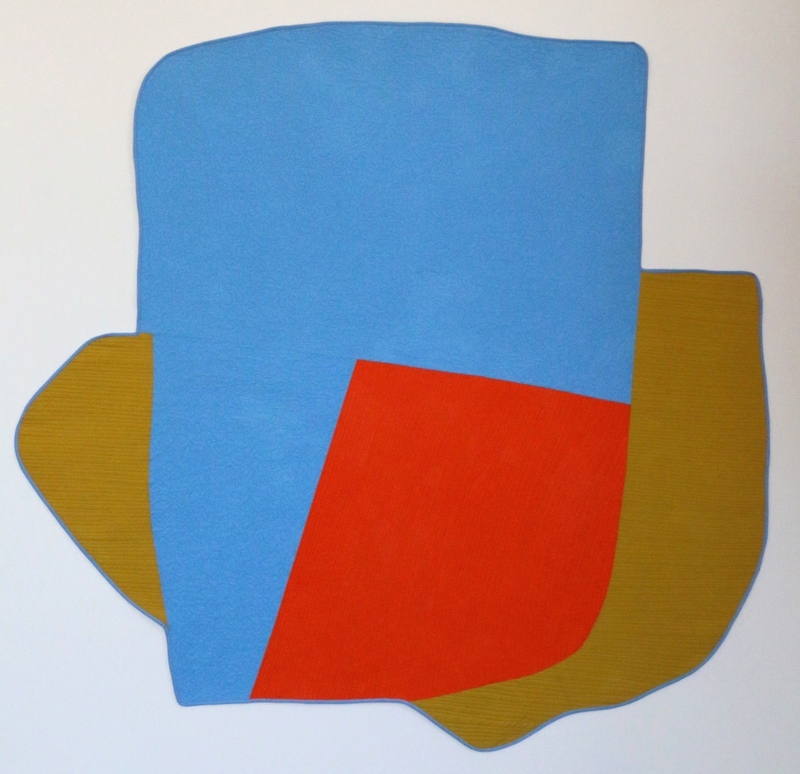 As a quilt maker, Mariah is interested in the clashing of pattern, acidity of color, and bold composition associated with art and design aesthetics of the 1960’s and 70’s. Her work is rich with hand painted and hand dyed color, serendipitous vintage material, and whimsical shape and pattern. These combinations reflect on a contemporary idea of women’s work and consider her individual position in a long lineage of female makers. 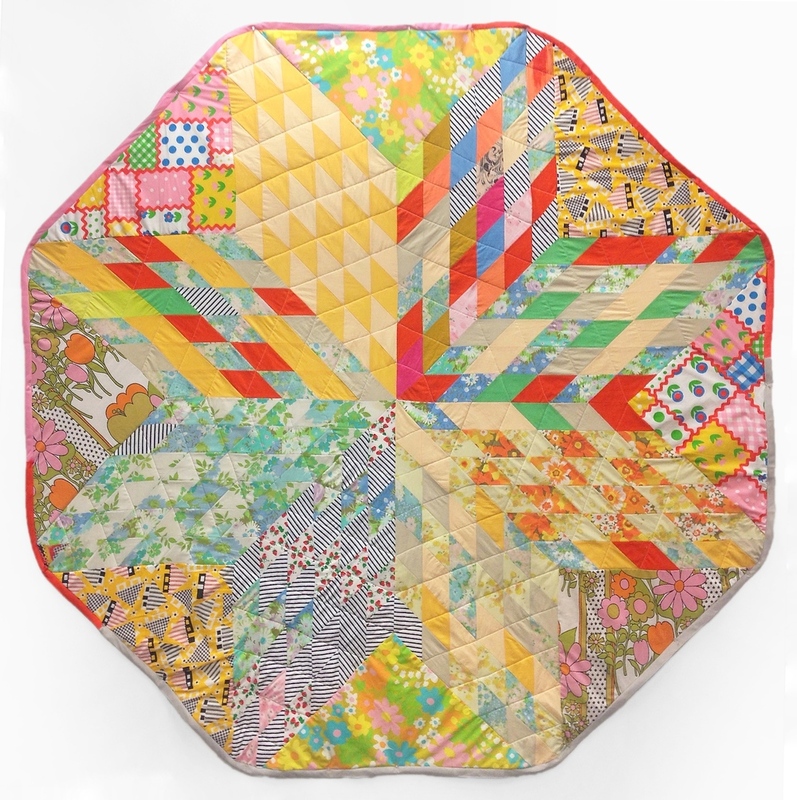 Her work explores quilting, fashion, and the line between fine art and functional design.